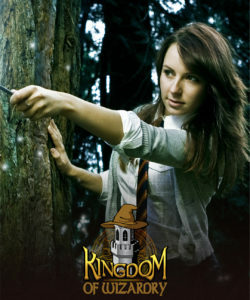 Kingdom of Wizardry – An immersive experience for wizards of all ages. The Kingdom of Wizardry needs you! Yes, you… with incredible imagination. The gateway to the Kingdom of Wizardry opens May 18th and 19th, 2019. You can be among the first humans pass through it and enroll in our Wizarding Academy. Sleepy Hollow’s brand new event Kingdom of Wizardry is an interactive event inspired by and celebrating magical stories and characters from across fiction. Our guests will be fully immersed into the kingdom as they attend classes at a Harry Potter inspired Wizarding Academy, meet its many colorful characters, go on Lord of the Rings and D&D styles quests as you join the fight to protect magic from an encroaching evil! Entry into the Kingdom of Wizardry. Supplies and Materials for a crafting project that is specific to your school of magic. Sales tax and processing fee not included. Choose between Mind, Nature, and Physical Schools of Magic. Price increases to $35 April 15th. Children age 4 and under are free with a paying adult (does not include participation in classes). Children 14 and under should be accompanied by an adult. Tickets are on sale now at www.sleepyhollowtickets.com. Space is limited and the earlier you buy the lower the cost, so don’t wait. 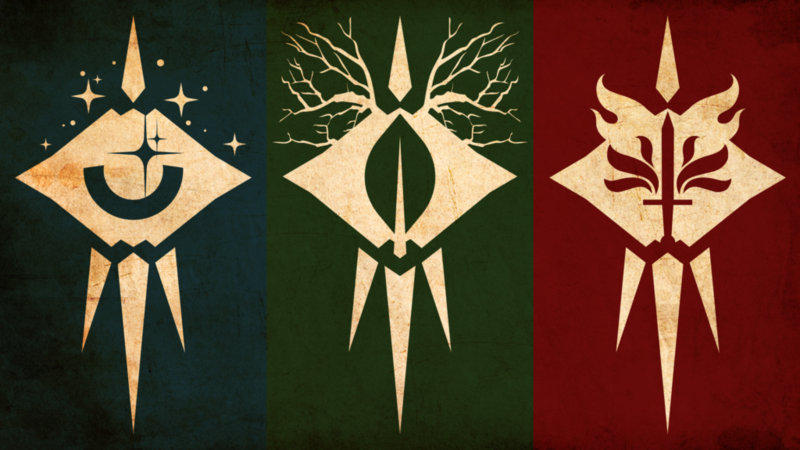 What kind of wizard are you? Choose a department of magic in which to study at the Magic Academy. Learn more about the schools of magic on the activities page. Mind School – Make your own runestones and learn the mysteries of Divination and Astronomy. Your mental prowess is sure to be of great value as we face our enemy. Physical School – Create an enchantment scroll to imbue your weapons with powerful magic, learn to wield such weapons, and practice the skill of conjuration. We will need your strength against the coming darkness. Nature School – Make a magic wand to help you commune with nature, learn about magical beasts and the realms in which they dwell, then put all that knowledge to use in potions class. Your ability to harness the natural world will be a skill Lord Darkstone will surely fear. Do you have a Wizard in your life who you would like to accompany into the Kingdom? Join us as a Mundane! Standing room only at the back of your Wizards classroom. Of course, it’s not just classes and learning. Explore the local shops for magical reagents, precious artifacts, and tasty food and drink. While you’re at it you will meet the many citizens of this realm who may request your aid as they attempt to prepare against the minions of darkness. Quests, games, and a wide range of activities are waiting just beyond the portal in the realm of magic. Visit the activity page for more details. Want to get involved in the team? Our Main and Supporting character positions have already been cast. However we do still have room for some in the ensemble. These positions are primarily volunteer and great if you are new to performing but have a love of wizarding fiction and characters. Click here to learn more about joining our volunteer team!